Incredible views, exceptional finishes and a fabulous roster of lifestyle amenities. 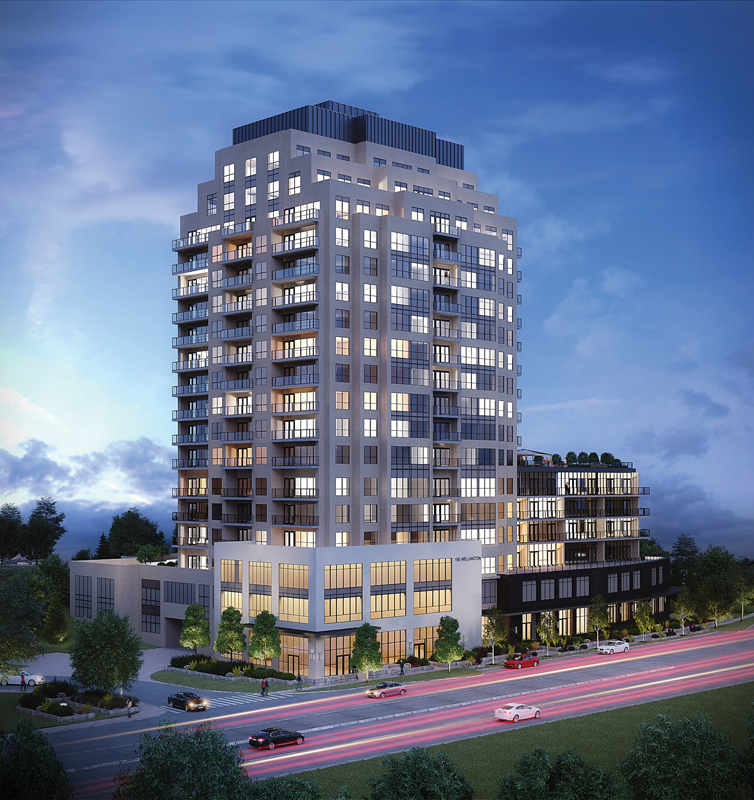 River Mill Condominiums is located along the banks of the Speed River in beautiful, culture-rich Downtown Guelph. It is the second residential condominium building developed by the Tricar Group in the core of Downtown. River Mill is an ideal combination of luxury and convenience for today’s discerning buyer. This beautiful 18 storey building, boasts exquisitely appointed suites, including a select number of stunning penthouses with expansive terraces and stylish living spaces. Incredible views, exceptional finishes and a fabulous roster of lifestyle amenities make life at River Mill far beyond your run-of-the-mill living experience.